Location is so perfect for adventuring to other parts of Crete. But the actual area is amazing right in the middle of Platanias. Rooms were clean and great air conditioning! Beds werent the softest but thats all of Greece. Hosts were amazing on giving tips and helping figure out where to go so accommodating and friendly. Only con is when we got back from adventures the snack bar has limited options. Only a few things to actually pick from. We did love the breakfast omelettes though! Great refurbished apartment, block set back in side street from main area - great as no noise, but local to everything and safe. 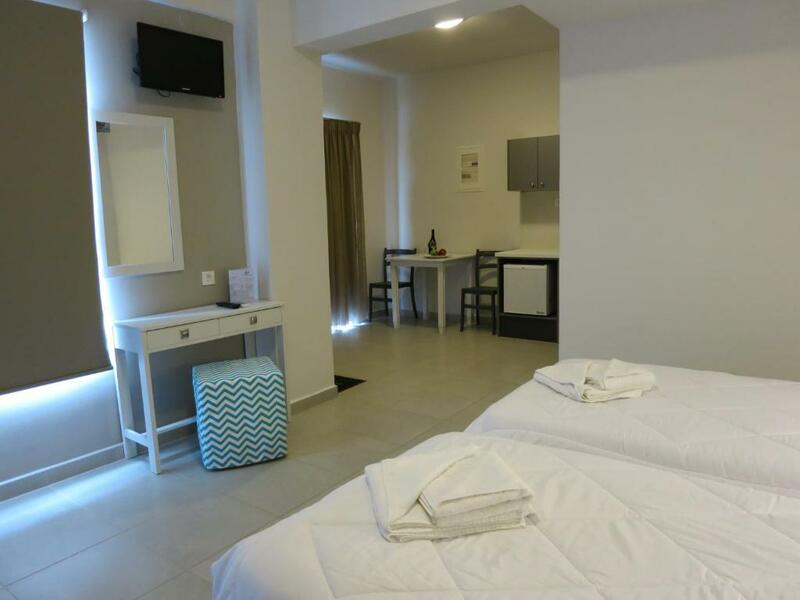 Very clean and tidy and regular change of towels/linen, bathrooms attended each day. Host superb, very friendly and extremely helpful, nothing too much. We loved everything about our stay, the room, pool, facilities and location were perfect. 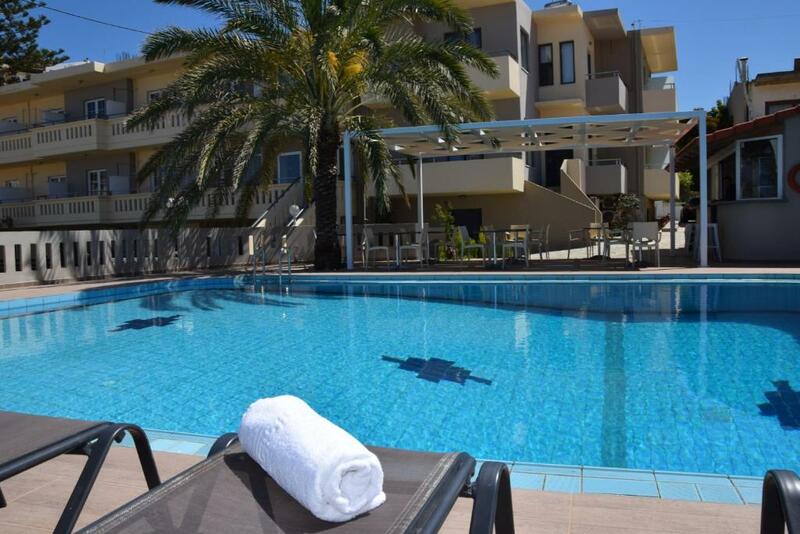 It’s a lovely quiet location, just off the main strip of Platanias, bars and restaurants less than 2 minutes away. 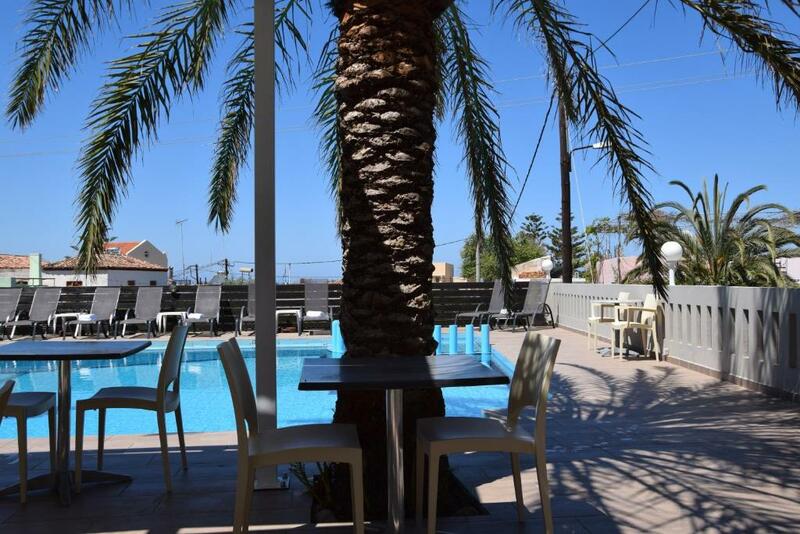 The pool bar has a great selection of drinks and lovely food at a good price. The staff were brilliant, and we can’t wait to return very soon. Highly recommend! Dimitris was very helpful and allowed us to check in late. 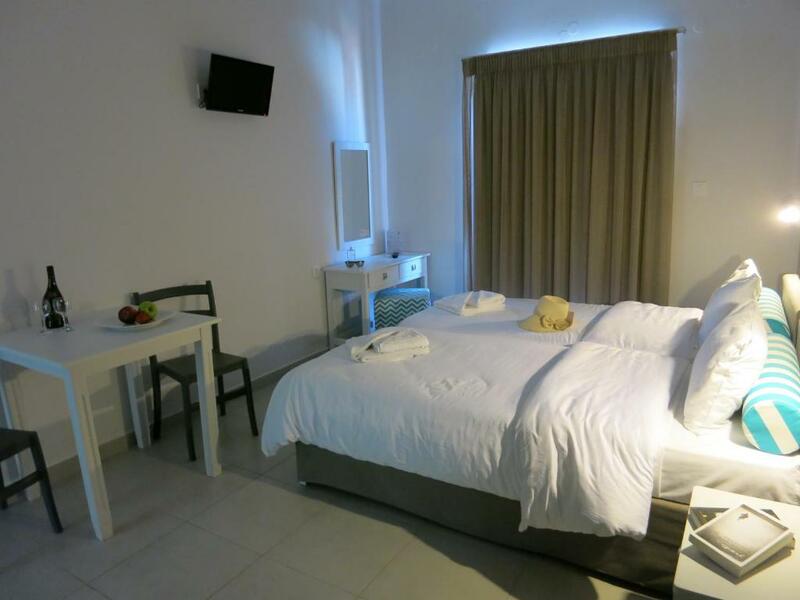 The rooms were clean, newly renovated and comfortable. The pool was nice for a refreshment at the end of the day and we could park right outside the building which was good. Two-minute walk from beach and a minute away from the main shopping and dining street, this property still manages to provide seclusion, giving you the bets of both worlds. Rooms are nice and spacious, the hotel is on a slightly elevated area so some rooms even provide a sea view as a bonus. Host is super-friendly and the 7 Euro breakfast by the pool is totally worth it. Great location, small and friendly. Fab location but still quiet. Room was really clean and modern. Nice hotel with a small pool. Breakfast was good and the hosts are very welcoming and friendly. 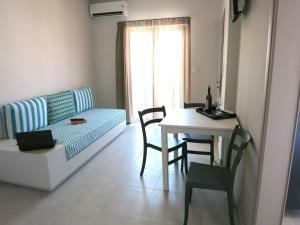 It is a five minute walk to the beach and right next to a number of nice restaurants. You can easily reach it by public bus from Chania (Airport). Lock in a great price for Amaryllis – rated 9.2 by recent guests! One of our top picks in Platanias.Featuring a pool and a poolside snack bar amid its well-tended gardens, the family-run Amaryllis lies within 1,000 feet from the sandy beach of Platanias in Crete. It offers free Wi-Fi in all areas and self-catering units with a balcony overlooking the pool or the garden. The air-conditioned studios and apartments of Amaryllis have a kitchenette with dining area, fridge and cooking hobs. 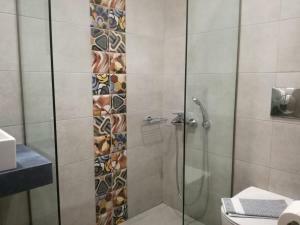 Each unit includes a private bathroom stocked with a hairdryer. 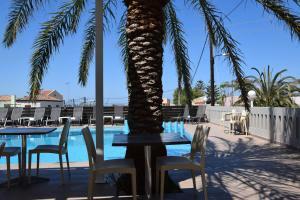 Guests can relax at the sun loungers by the pool and enjoy a coffee, a drink or a light meal from the on-site snack bar. Restaurants, bars and shops can be found within 350 feet from the property. 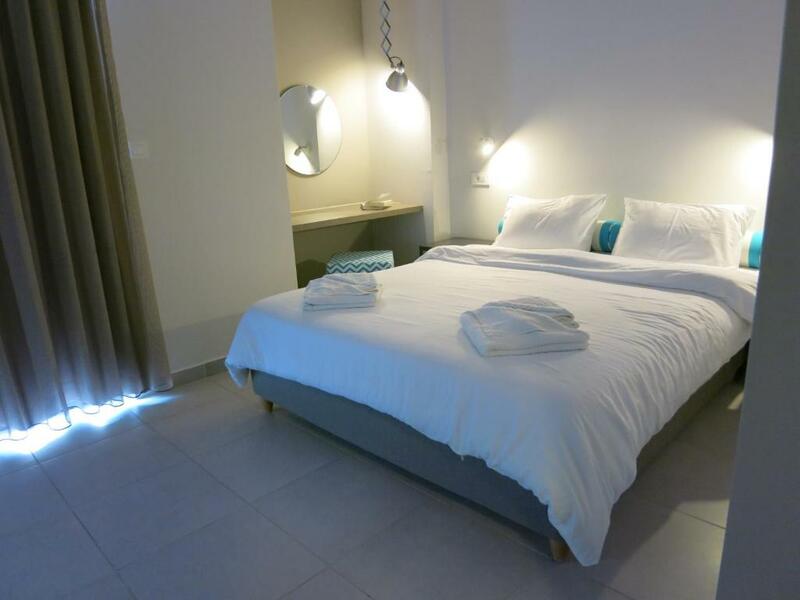 Amaryllis is located 6.8 mi from the scenic town of Chania and 16 mi from Chania Airport. Staff at the front desk can arrange car rental to explore famous beaches, such as Falassarna at 24 mi. 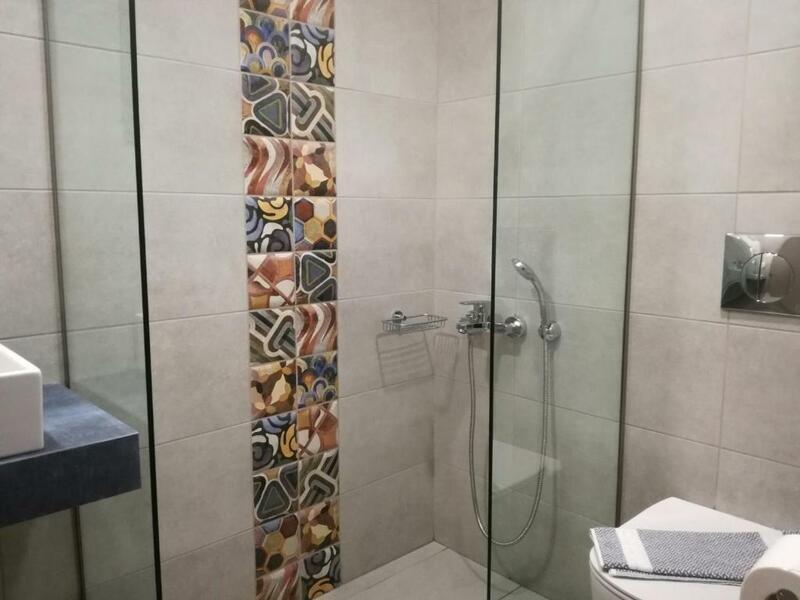 뀐 Located in the top-rated area in Platanias, this property has an excellent location score of 9.5! When would you like to stay at Amaryllis? Opening out to a balcony overlooking the pool or the grounds, this studio has a kitchenette with dining area, fridge and stove. Air conditioning, free Wi-Fi and a hairdryer are available. Private parking is available on site (reservation is not needed) and costs EUR 2.50 per day. This studio opens out to a balcony with partial sea views. It features a kitchenette with dining area, fridge and cooking hobs. Air conditioning, free Wi-Fi and a hairdryer are available. Opening out to a balcony overlooking the pool or the grounds, this apartment has a separate bedroom and a kitchenette with dining area, fridge and stove. Air conditioning, free Wi-Fi and a hairdryer are available. This studio features a kitchenette with dining area, fridge and cooking hobs. Air conditioning, free Wi-Fi and a hairdryer are available. House Rules Amaryllis takes special requests – add in the next step! Amaryllis accepts these cards and reserves the right to temporarily hold an amount prior to arrival. Please inform Amaryllis of your expected arrival time in advance. You can use the Special Requests box when booking, or contact the property directly using the contact details in your confirmation. The bathroom Windows of our room was not out, it was to the cleaners room. The pool was a bit dirty some days. Great staff team. The place was fabulous. The wifi didn’t work very well in our room, it may have been because we were in the end room. There was no washing up liquid to wash the dishes with. Location was perfect. So close to the beach, bars, shops and restaurants. The room was very clean and had everything we needed. Overall we had a great stay.